hether you’re traveling for business or pleasure, we invite you to experience our 61 deluxe guest rooms or one of our five elegant, sophisticated suites. Discover our beautifully-landscaped acreage in downtown Anniston, a city rich in history and charm. 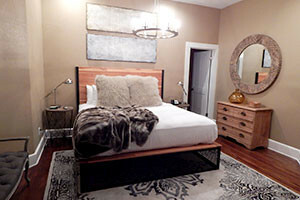 Our design team has created a mixture of welcoming country living with the modern elements of style in each guest room. 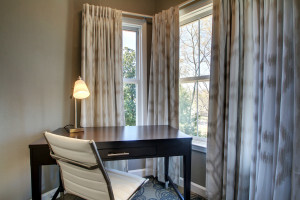 Hotel Finial is the perfect destination no matter your needs. Each spacious guest room comes equipped with luxurious bedding, perfect after a long day of enjoying all that the Anniston region has to offer. Notice the sliding barn-style door in each bathroom, along with a refrigerator, coffee maker, hair dryer, and free Wi-Fi in all rooms. Wake up to a complimentary morning indulgence featuring a Southern grits bar to tempt your palate along with a selection from our hot breakfast buffet. 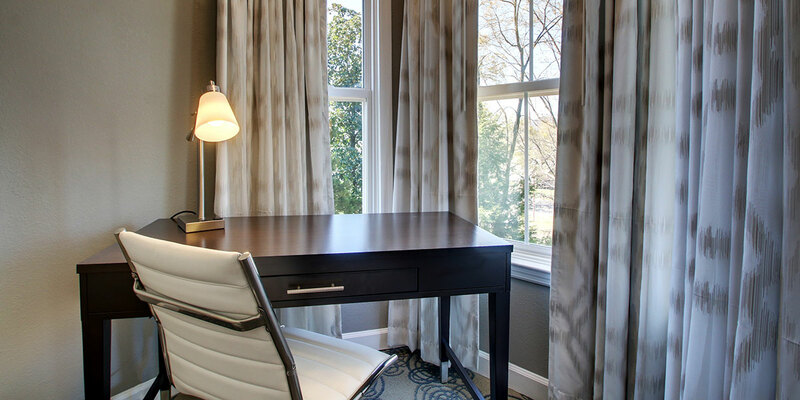 When you book your next stay at the Hotel Finial, you get more than exquisite hospitality and sophisticated Southern charm…you receive an experience. King Bedroom has modern essentials that reflect the hotel’s historic Queen Anne style. 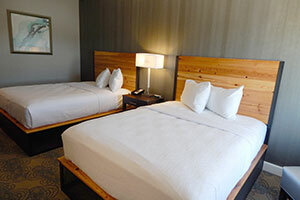 Room amenities include complimentary Wi-Fi, a refrigerator, microwave, coffee maker, and HDTV with expanded cable and HBO. Enjoy a complimentary full classic breakfast including our signature Southern Grits Bar daily. The Hotel Finial is 100% non-smoking. King Bedroom with Bay Window has modern essentials that reflect the hotel’s historic Queen Anne style with a beautiful, spacious bay window. Room amenities include complimentary Wi-Fi, a refrigerator, microwave, coffee maker, and HDTV with expanded cable and HBO. Enjoy a complimentary full classic breakfast including our signature Southern Grits Bar daily. The Hotel Finial is 100% non-smoking. 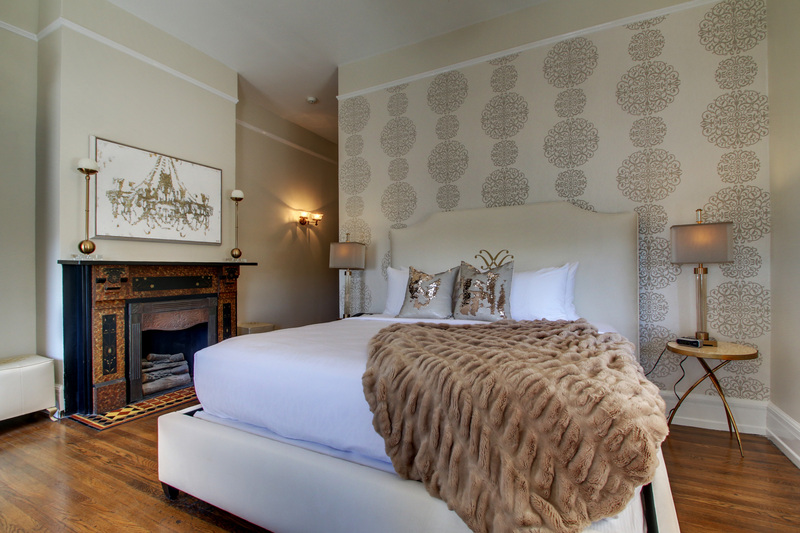 Two Queen Bedroom has modern essentials that reflect the hotel’s historic Queen Anne style. 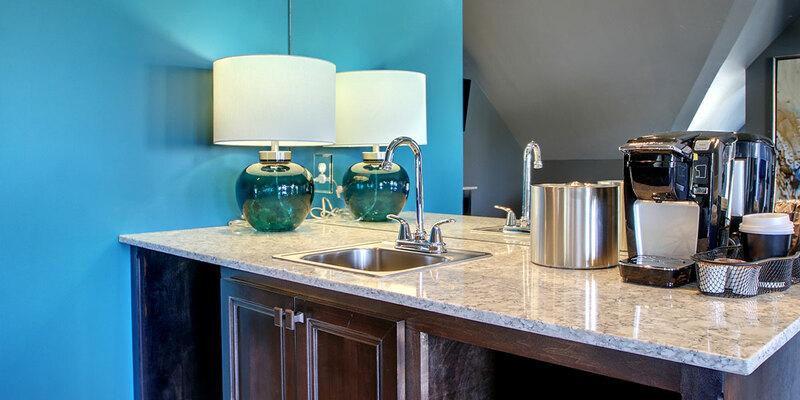 Room amenities include complimentary Wi-Fi, a refrigerator, microwave, coffee maker, and HDTV with expanded cable and HBO. Enjoy a complimentary full classic breakfast including our signature Southern Grits Bar daily. The Hotel Finial is 100% non-smoking. 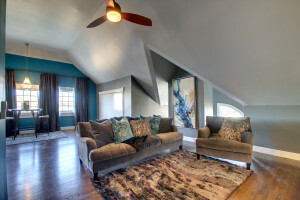 This private cottage is located Poolside and features a spacious living room area with a small kitchen and wet bar. The master bedroom is equipped with one king bed, full bath with shower and whirlpool and an additional half bath. Room amenities include complimentary Wi-Fi, a refrigerator, microwave, coffee maker, and HDTV with expanded cable and HBO. Enjoy a complimentary full classic breakfast including our signature Southern Grits Bar daily. The Hotel Finial is 100% non-smoking. Named after the original owners of the mansion from 1888-1919. 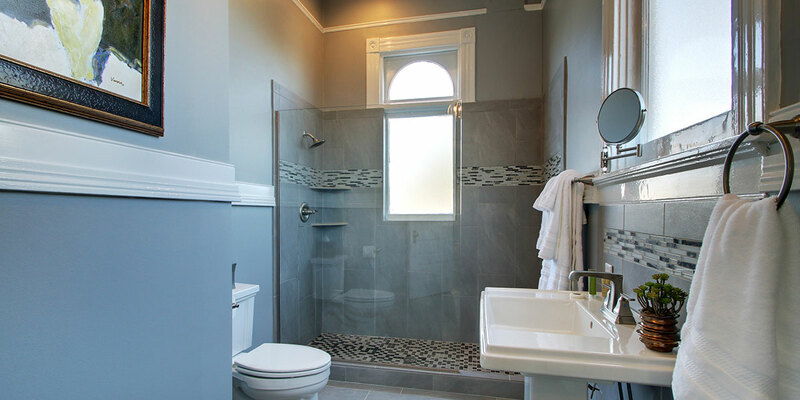 This custom designed suite offers luxury design throughout, featuring shades of cream and champagne. Room amenities include complimentary Wi-Fi, a refrigerator, microwave, Keurig coffee maker, and HDTV with expanded cable and HBO. Enjoy a complimentary full classic breakfast including our signature Southern Grits Bar daily. The Hotel Finial is 100% non-smoking. The Wilson Suite named after the second owners of the mansion from 1920-1949. 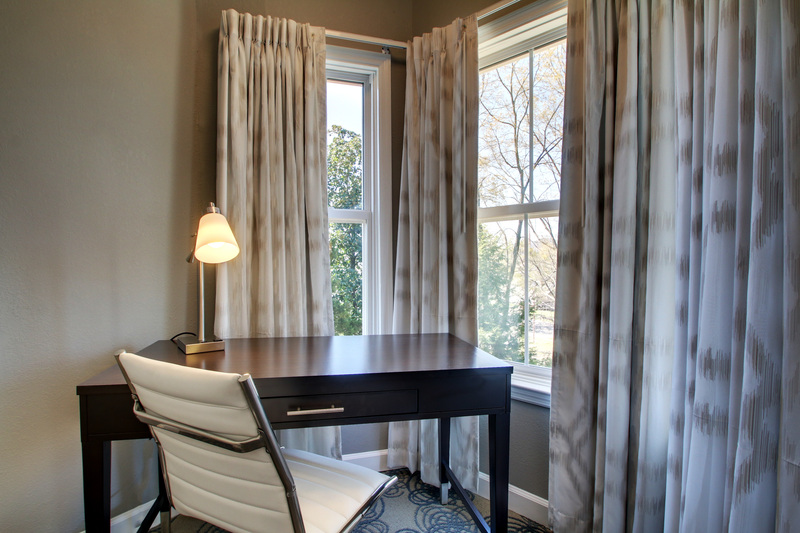 This custom designed suite offers a lovely bay window which overlooks Quintard Avenue with mountain views in the distance. Room amenities include complimentary Wi-Fi, a refrigerator, microwave, Keurig coffee maker, and HDTV with expanded cable and HBO. Enjoy a complimentary full classic breakfast including our signature Southern Grits Bar daily. The Hotel Finial is 100% non-smoking. Enjoy the entire third floor of the Main House in the Grand Ballroom Suite. Originally the home’s Ballroom, this suite is complete with a living area, 2 1/2 baths, a bedroom, an office, and a murphy bed. 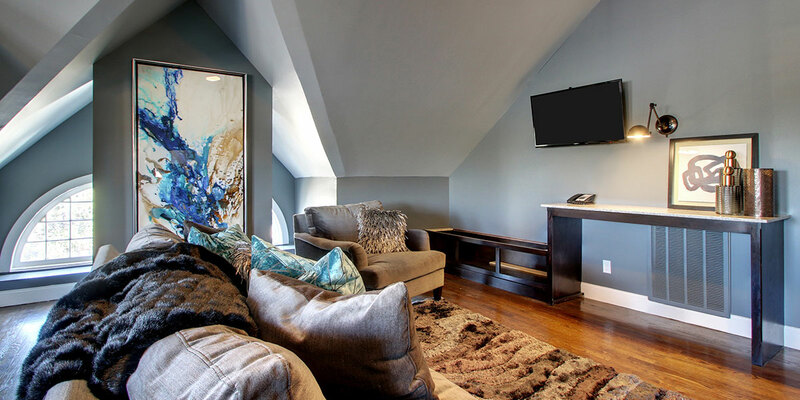 This custom designed suite offers approximately 900 square feet of modern elegance for your overnight stay. 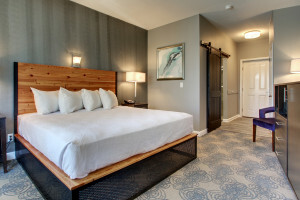 Room amenities include complimentary Wi-Fi, a refrigerator, microwave, coffee maker, and HDTV with expanded cable and HBO. Enjoy a complimentary full classic breakfast including our signature Southern Grits Bar daily. The Hotel Finial is 100% non-smoking. The Kirby Suite is named after the last owners of the mansion from 1949-1982. 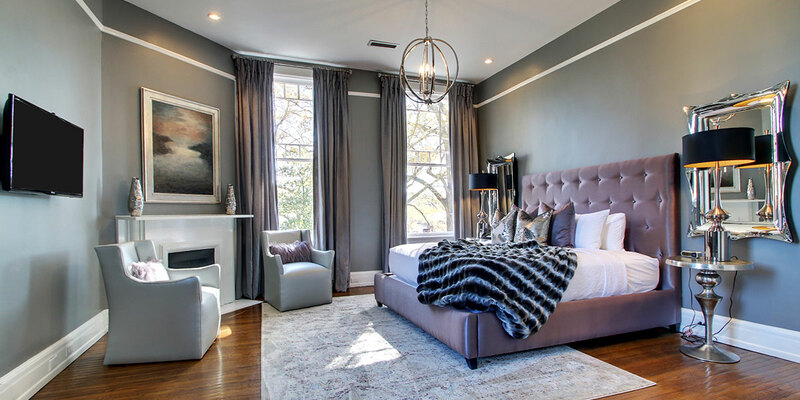 This custom suite has a king be with a tufted violet headboard. 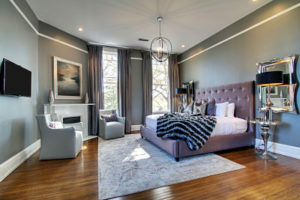 The oversized historic windows allow light to illuminate from the chandelier across the hardwood floors Added essential’s include: complimentary Wi-Fi, Keurig coffee maker, and HDTV with extended HBO. Enjoy a complimentary full classic breakfast including our signature southern grits bar daily. The Hotel Finial is 100% non-smoking.